Mon - Fri 8:00 AM - 5:00 PM Sat - Sun Closed Our office is located on Leary Way between the neighborhoods of Fremont and Ballard. January 26, 2018 Is Now the Time for a New Water Heater? "We had Olson Energy install 2 heat pumps in our home in the Spring of 2016, and we are so happy we did. They took great care of our house during installation, routed the piping in a very non-obtrusive way, and left the home as spotless as they found it. 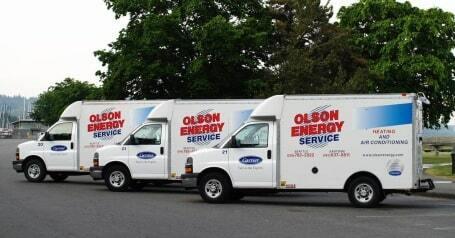 We noticed a problem within the first few days, and they came out ..." - Salome Ann M.
While based in Seattle, our company at Olson Energy Service proudly assists customers throughout the surrounding area. 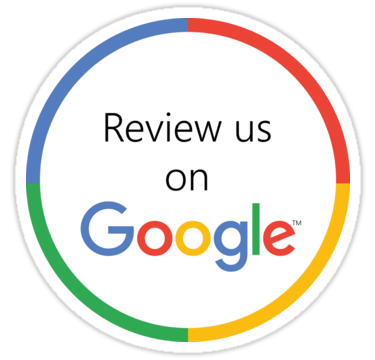 We understand how important it is to you that the HVAC systems, including your air conditioner and furnace, at your home or business are running smoothly and at maximum efficiency at all times, and are committed to ensuring that we give you the expedited and effective service you require and deserve. Whatever your specific needs may be, our technicians are more than capable of diagnosing any problems and helping your system start running with ease and energy-efficiency once again! Offering an abundance of services to meet your needs. Serving happy customers for over 90 Years. Speak to one of our experts to get the help that you need.